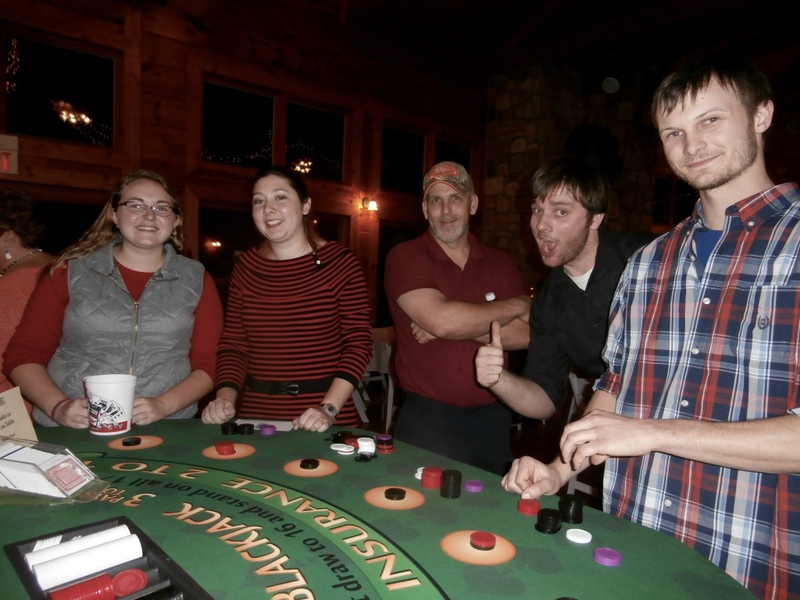 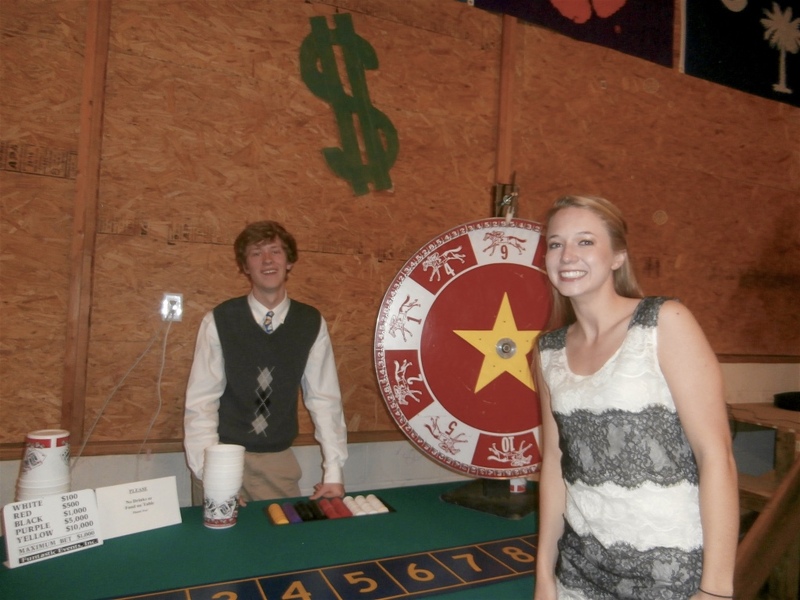 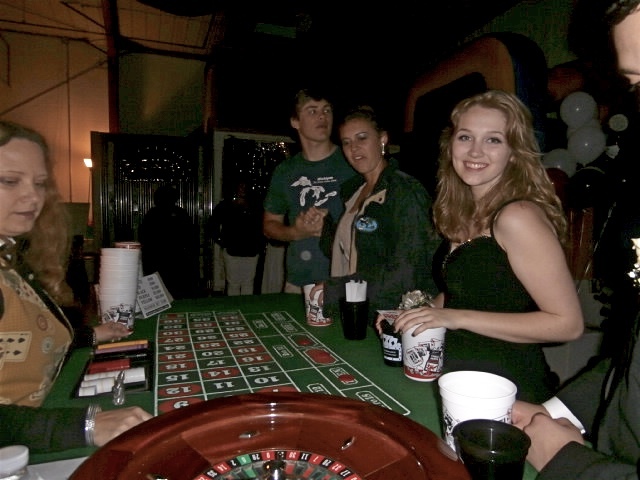 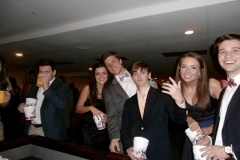 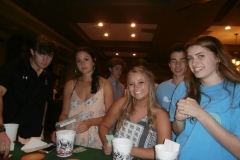 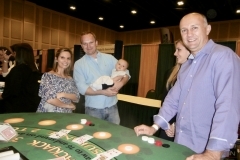 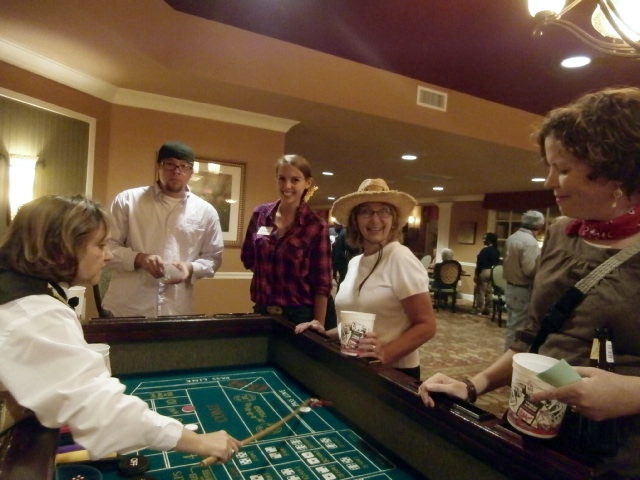 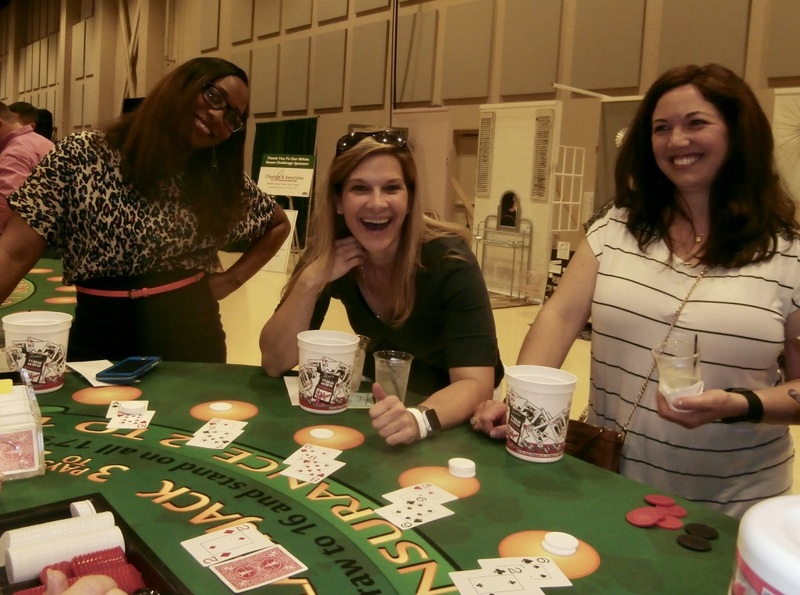 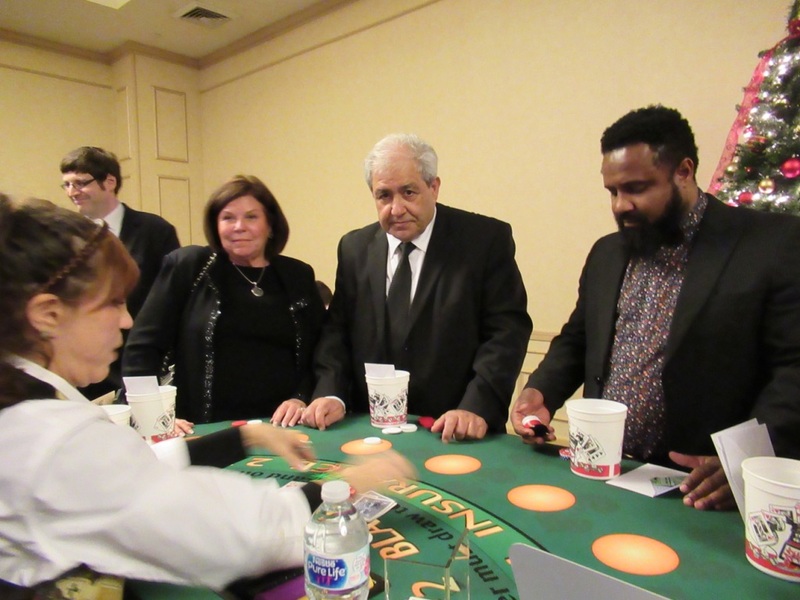 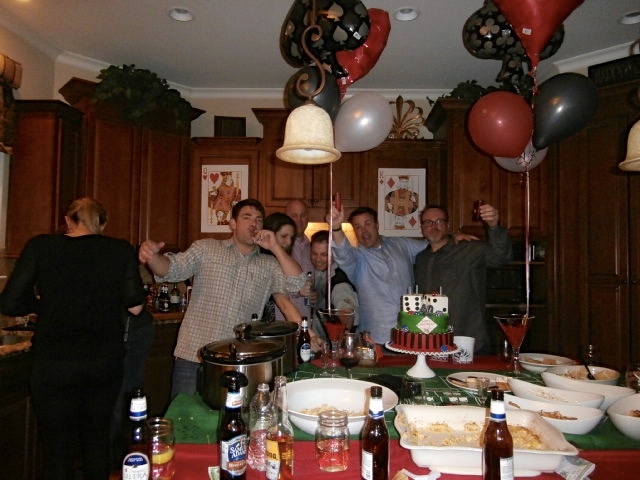 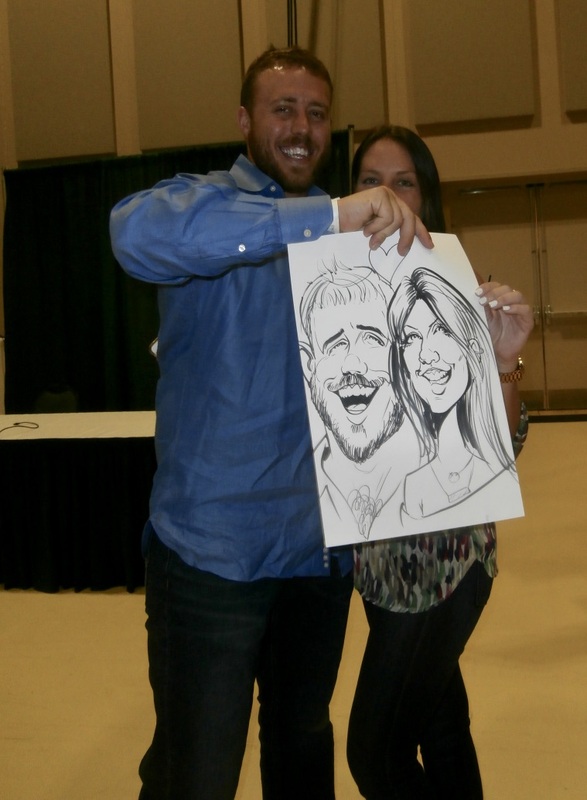 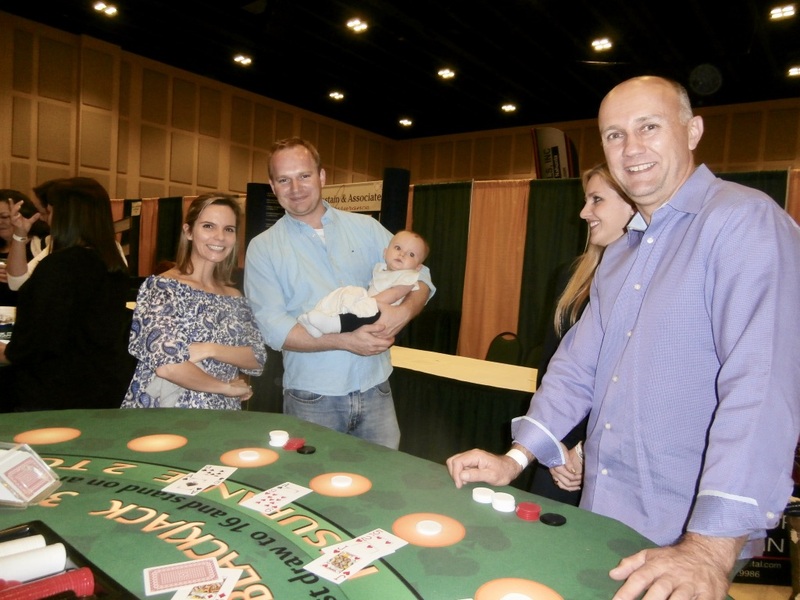 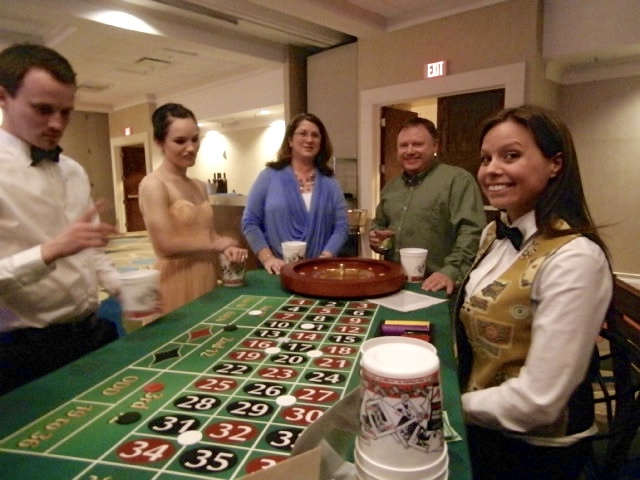 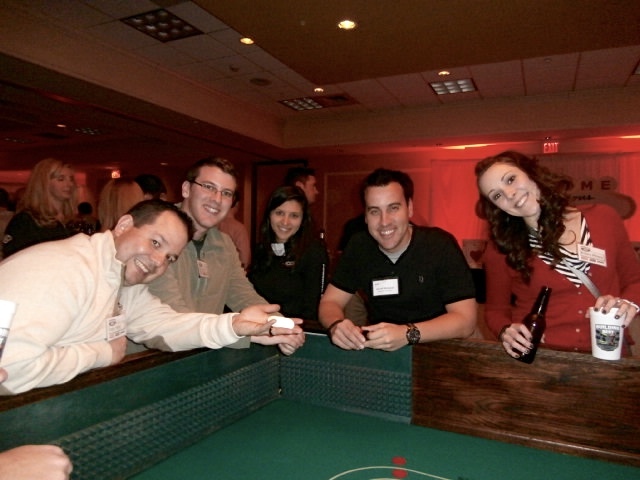 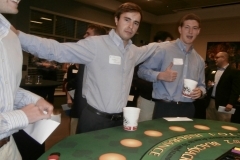 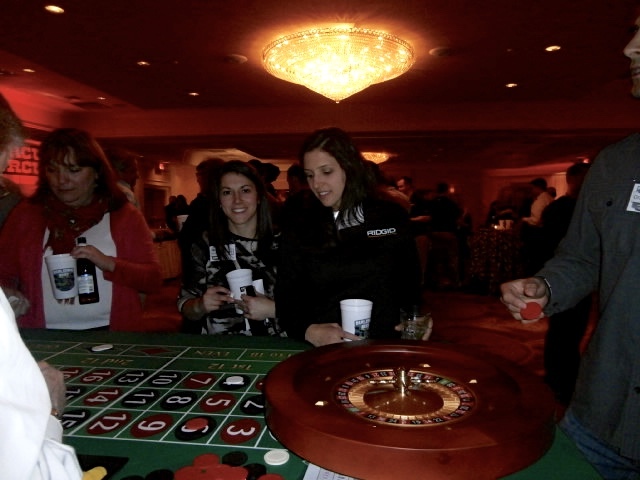 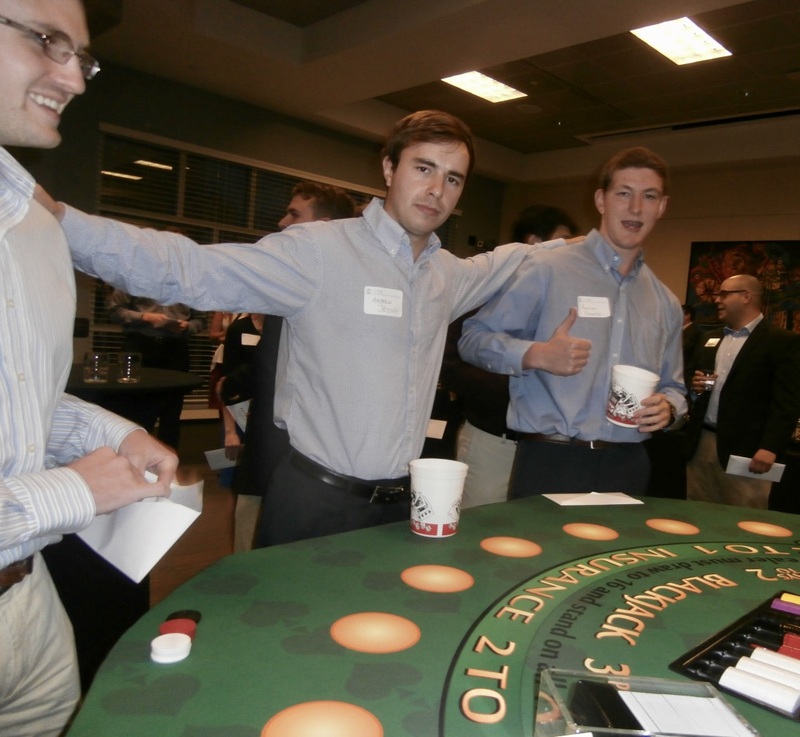 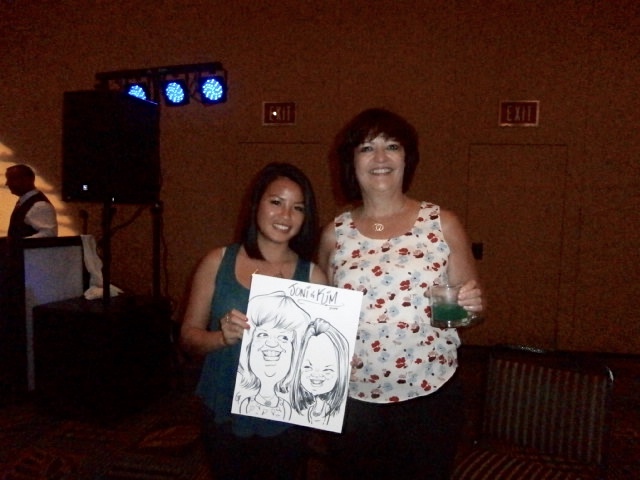 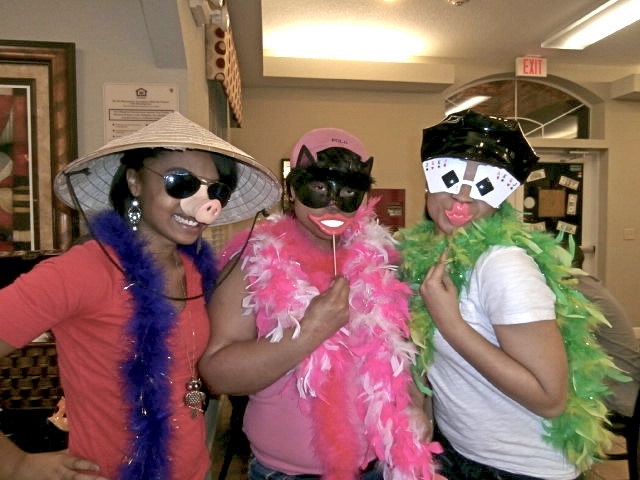 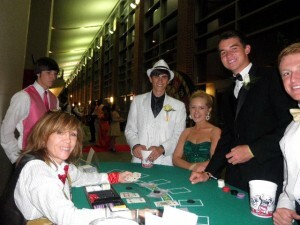 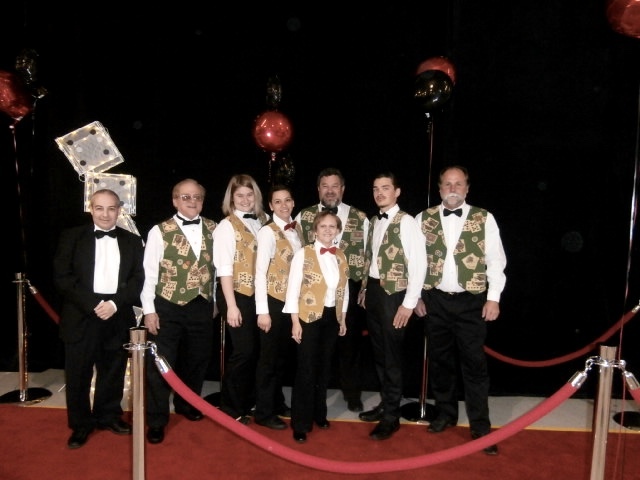 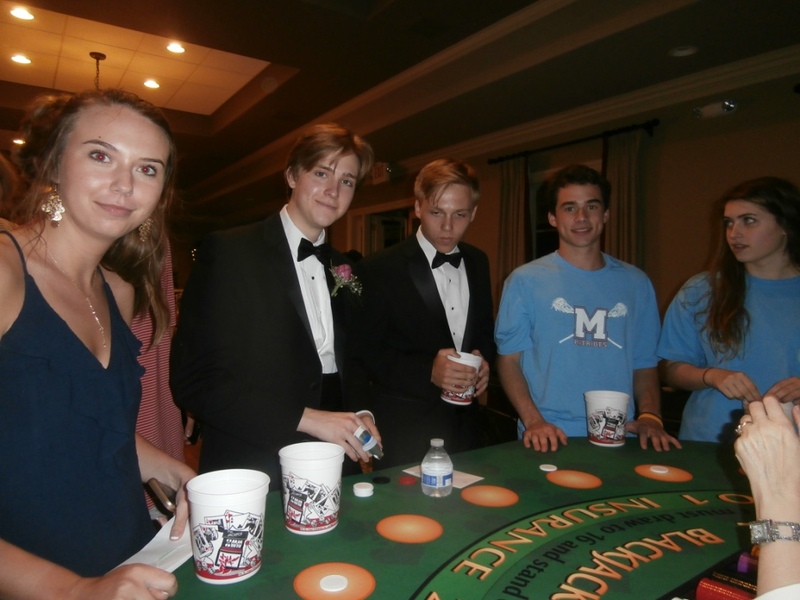 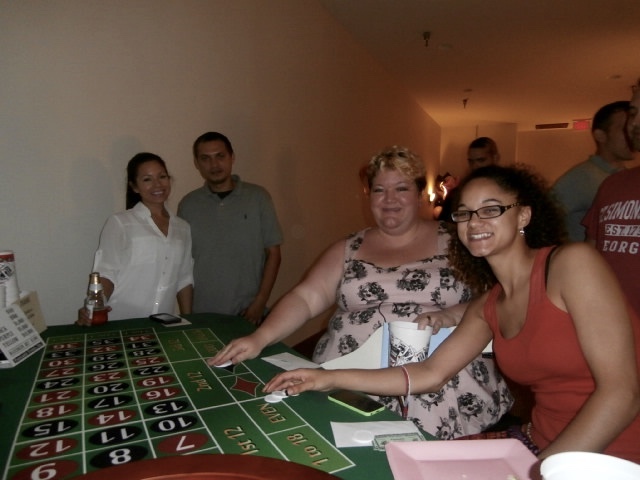 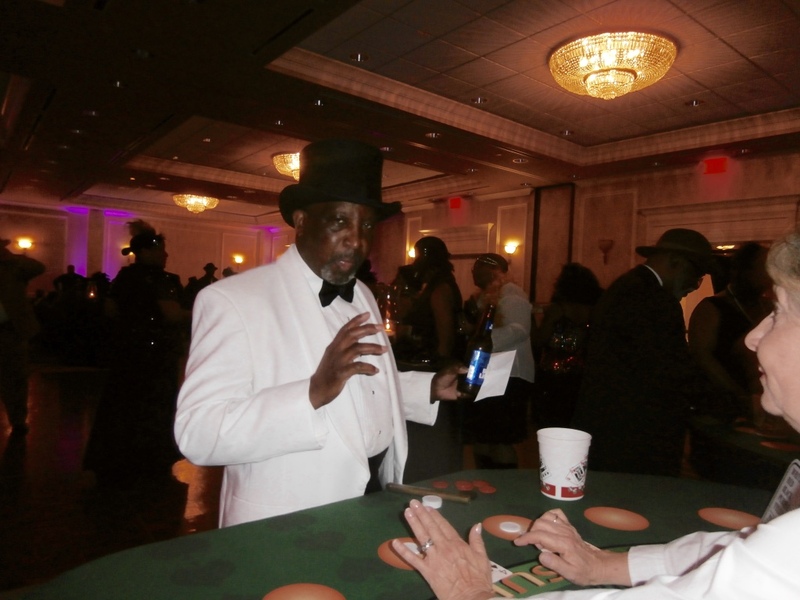 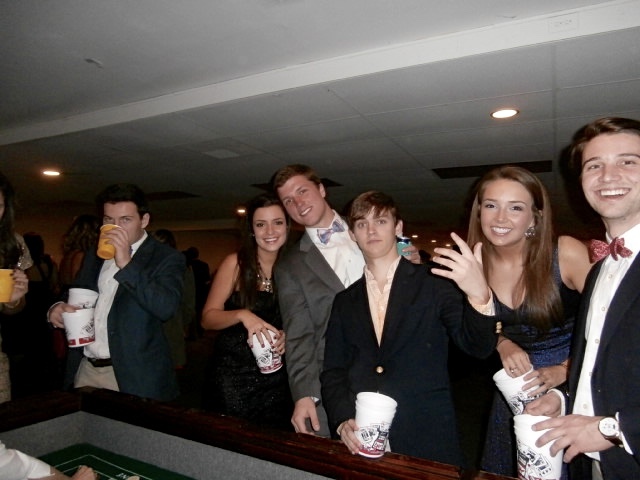 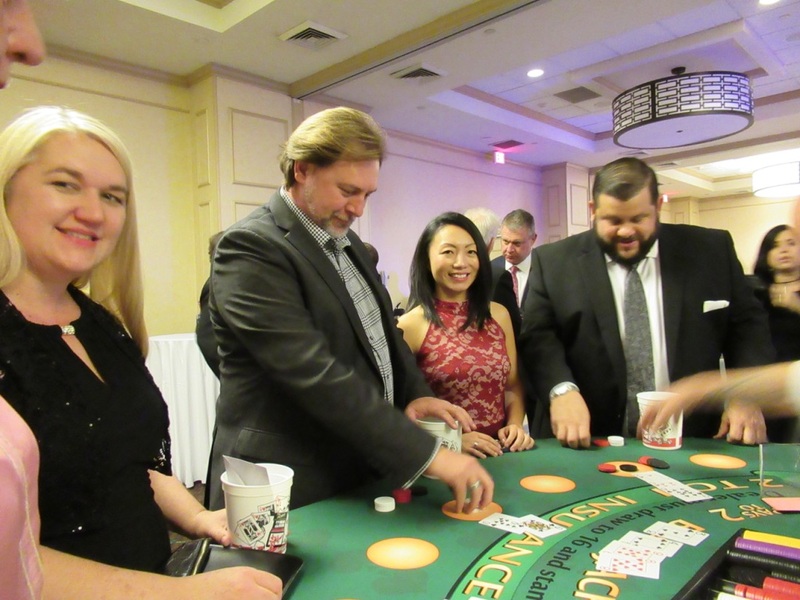 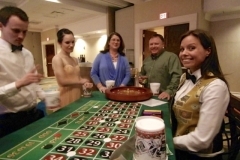 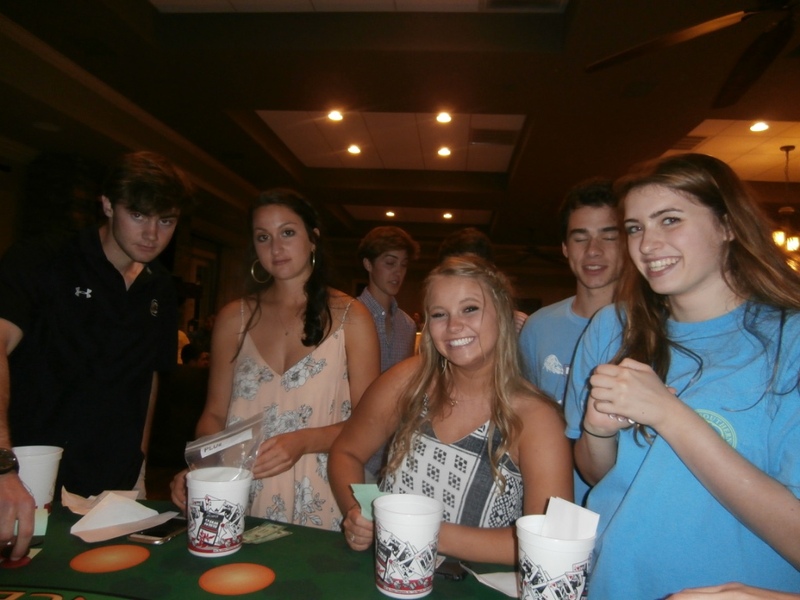 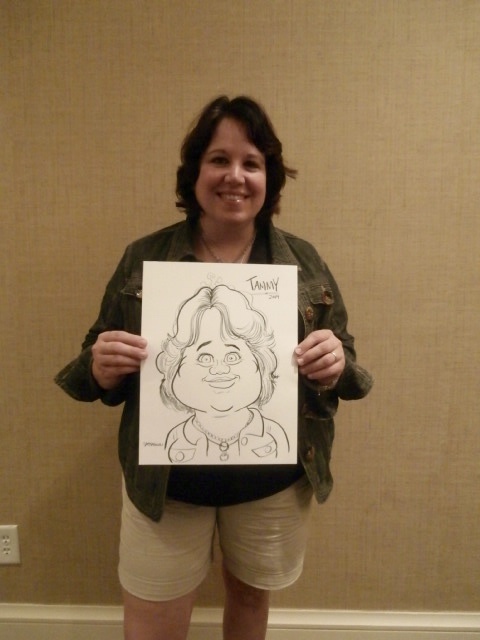 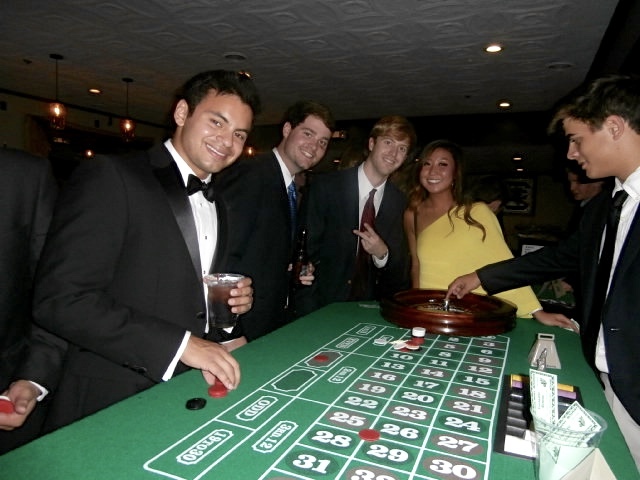 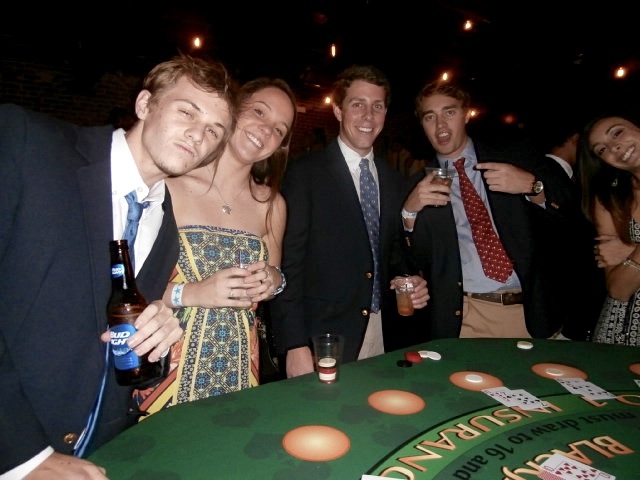 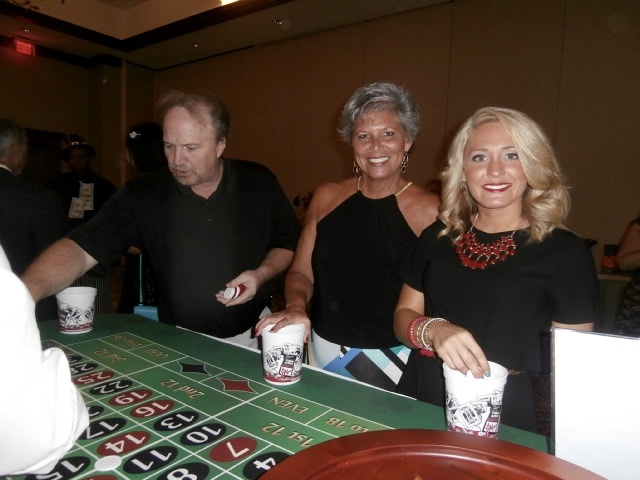 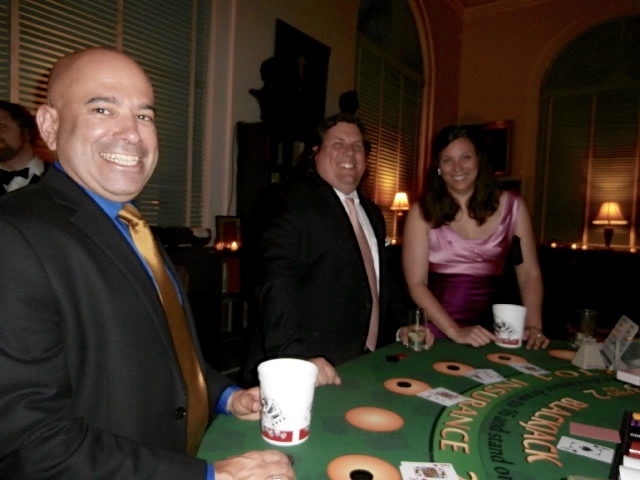 North Carolina casino parties lend themselves to creative themes. 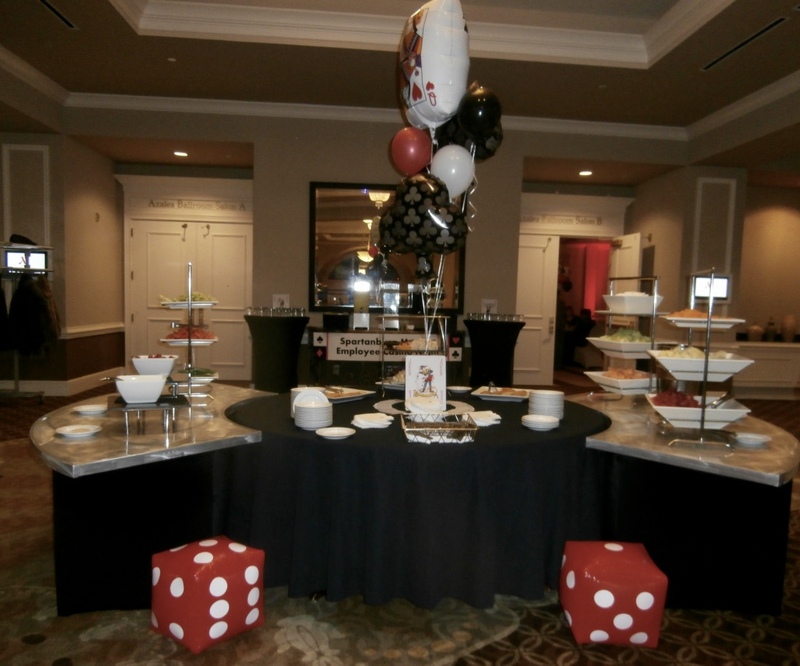 When you’ve decided on a creative idea party theme for your event in North Carolina, it’s time to get busy. 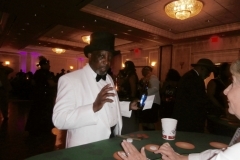 Invitations, food, costumes, decorations, party favors, and entertainment should all fit the theme chosen.